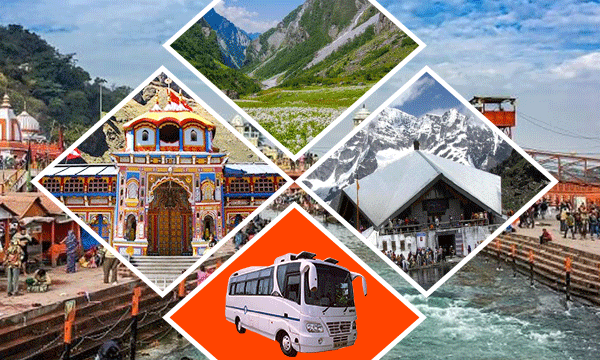 Group Package Tour - Travel from Bus (27 seaters 2x2) - Starting from Haridwar & Rishikesh for all Char Dham Yatra (Yamunotri, Gangotri, Kedarnath & Badrinath), Do Dham Yatra (Kedarnath, Badrinath) or Yamunotri, Gangotri). 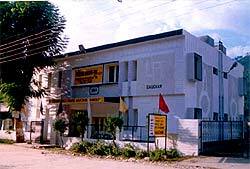 These group tour starts every week on a fixed day for each tour, and have a fixed schedule for travel. 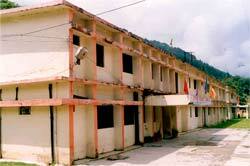 In these Char Dham yatra package tour, you also enjoy the company of other like-minded people. 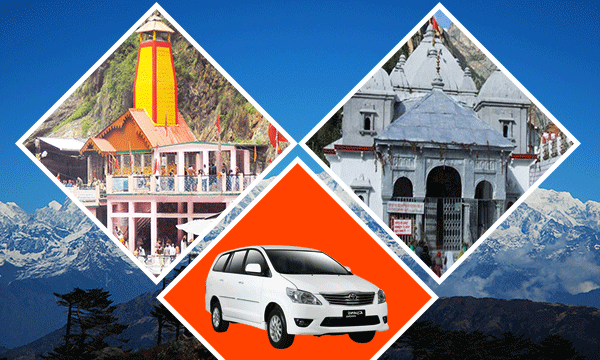 Family Tours - Travel by Innova - If you like to travel with family without worrying too much about planning, accommodation, you can pick one of these as per your choice. 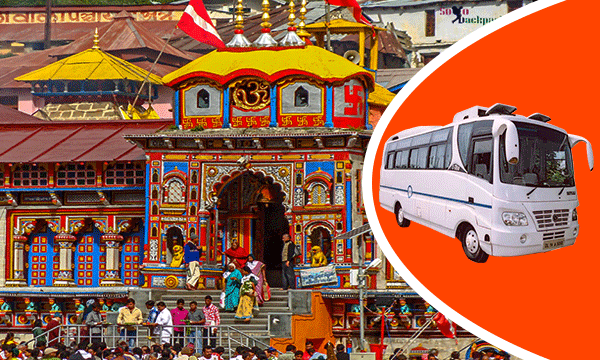 Starting from Haridwar & Rishikesh for all Char Dham Yatra (Yamunotri, Gangotri, Kedarnath & Badrinath), Do Dham Yatra (Kedarnath, Badrinath) or Yamunotri, Gangotri). These tour starts every week on fixed days, and have a fixed schedule for travel. The minimum number of people required is 4. 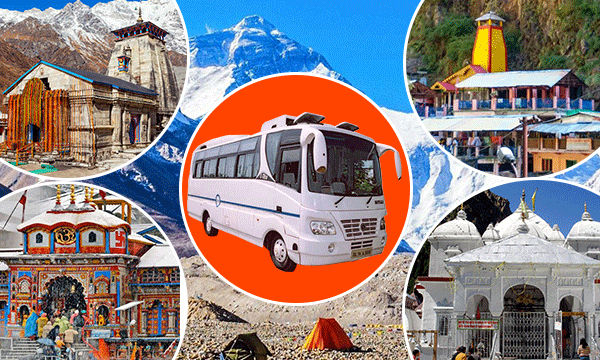 Customized Char Dham Yatra Tour - As per your requirement, we can fully customize a plan for Char Dham Yatra tour for you. 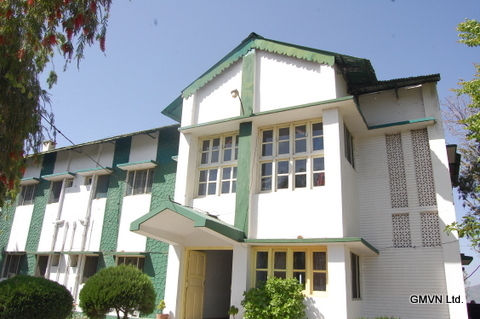 Depending upon your preferences, like how many dhams you like to visit, senior citizen(s) in the group, kind of place you need to stay, the choice to visit other places, number of days you have for the trip, number of hours you can be on-road etc. 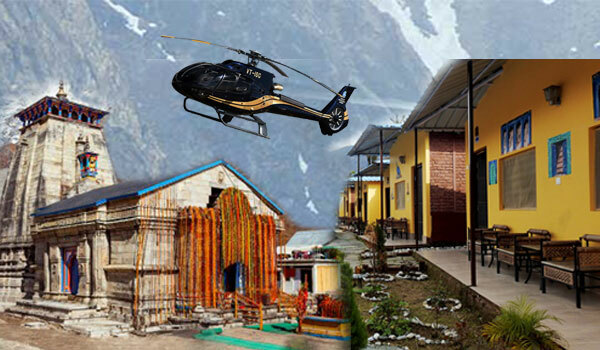 Packaged Trip to Kedarnath via Helicopter - If you like to visit Kedarnath, use our special package of Kedarnath by helicopter. 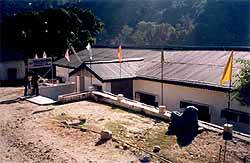 You can also customize it to visit nearby places like Triyugi Narayan. 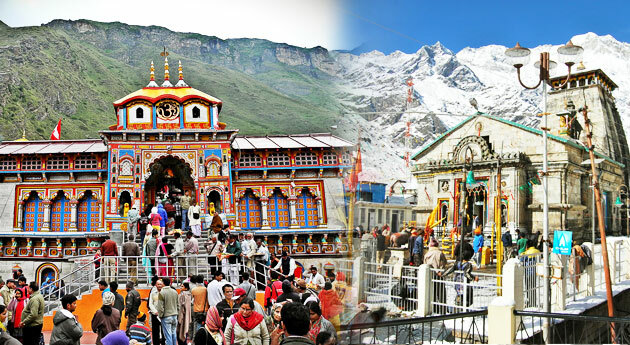 Char Dham Yatra Package by Helicopter - Use this option if you are short in time and like to cover all Char Dham by Helicopter. 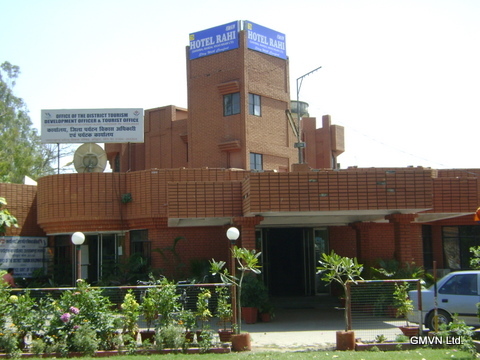 The usual package is for 4 days, but using the express service, Char Dham darshan can also be done in 2 days. The app provides regular information about road & weather updates (in collaboration with Disaster Management Group), and any information, alert, warning required by to travellers on-time. Through the app, we always remain connected with you. 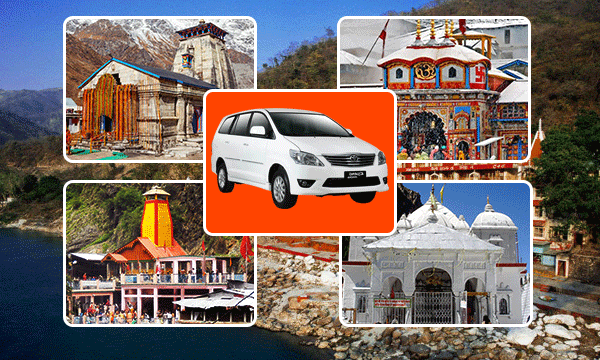 Your preferences & choices for the Yatra. 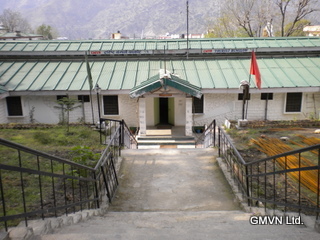 Based upon that we suggest, customize Char Dham yatra packages according to that.